Home News Appointment at the palace…. Did you really think that I meant THE palace? if only. This was to Blenheim Palace and a very busy but hot weekend at the BBC Countryfile Live event. We headed off last Wednesday to be part of this huge event down in Oxfordshire with a sense of trepidation, it was a long way to go and attending such big events with a trade stand took a serious financial commitment. It has been many years since we have participated in a show such as this and never to one on this scale, the expected public attendance was in the region of 120 thousand. The only real reason for taking such a risk was to feed off the winning of the BBC Countryfile Magazine “Book of the Year” award for The Wainwrights in Colour. I think that many people will get the impression that winning such an award brings instant fame and fortune but I can honestly say, having won two such awards now that it doesn’t, perhaps if I had a PR team behind me or a large publishing house then things may have been different. Working away on my own has come with some disadvantages but I try my best to use social media and these websites to keep the book in the public eye. 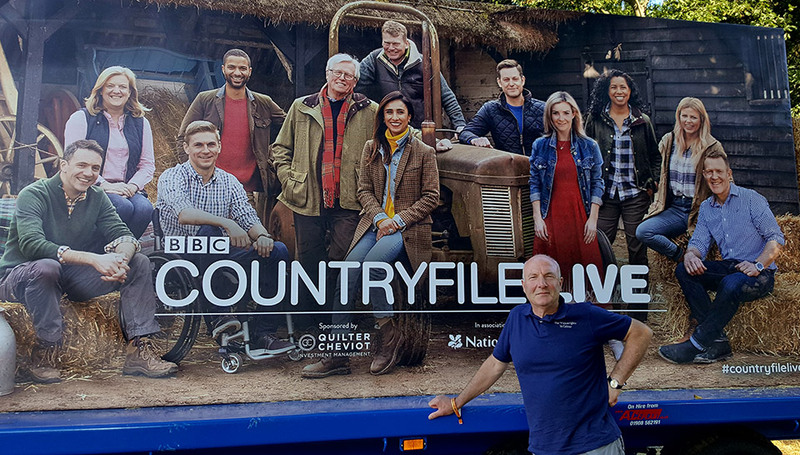 Attending the Countryfile Live event was an opportunity to reach a new audience. This was about the nearest I would get to the BBC Countryfile team. Well that’s not quite true, I did say hello to Ellie Harrison as she was filming a piece in the craft marquee where we were located but that was about it. To be honest, we just didnt have time to see anything of the show itself, the days started at 8am and ran through to after 6pm. Esther and I manned the stand continiously, being proactive in greeting anyone who showed an interest in the book and the project. The display was weighted to highlight the book award and that certainly drew interest, the two sample copies of the book were well thumbed by the end of the four days. 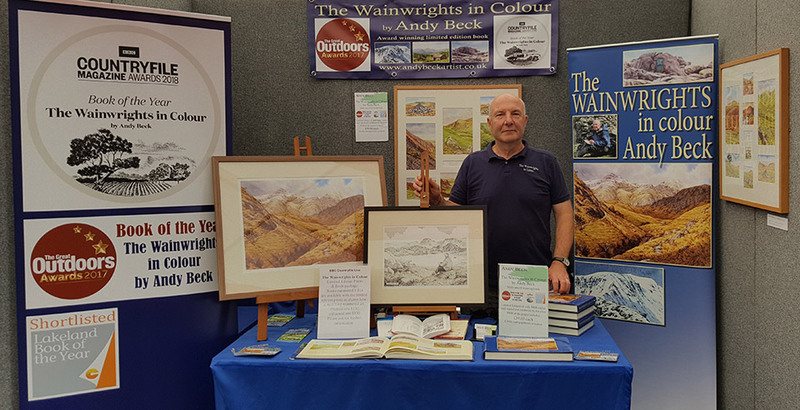 The marquee had a good steady flow of visitors on all of the days but to say it was hot down in Oxfordshire would be an understatement, the ground as baked dry and at times the heat in the tent was almost too much, hardly the weather to make sales of a heavy limited edition book. But despite all of these factors the sales were good, our fears were allayed and by the end of day two we had met our target, the rest was a bonus. 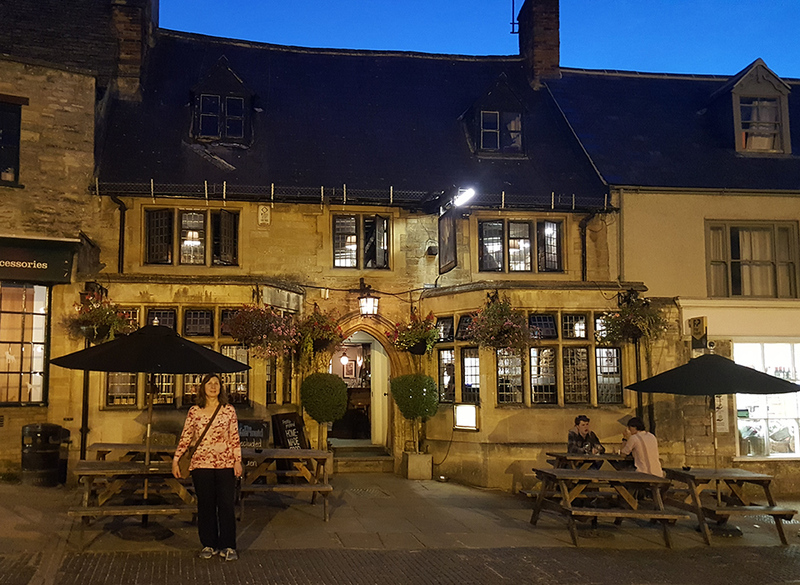 At the end of each day we were glad to head back to our accomodation for the night, we had decided to say in the small town of Burford, a place we knew quite well from my days being posted to RAF Brize Norton. If fact Burford was the venue for my very first exhibition so on the evenings we visited pubs which we had frequented all those 31 years ago, happy memories and a few pints soon settled the dust. After four busy days we were not only very pleased but very tired and we looked forward to returning home. 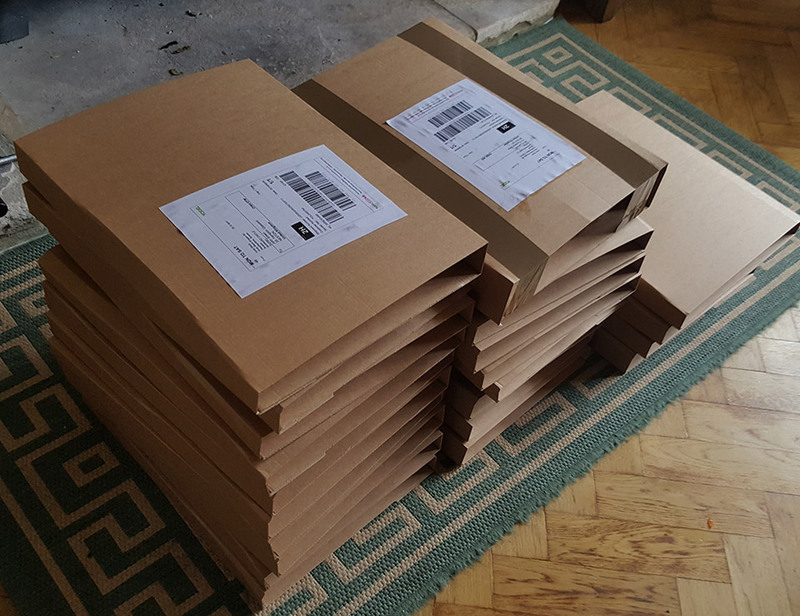 Home to process all the orders and ship out a couple of piles of books to all parts of the country. Sadly (but possibly good for you) I will not be getting my mug on Countryfile in the near future but I was on our local BBC Look North this week so all is not lost. In the meantime I will work away at my new project The Lakeland 365 and get back into producing new work which will be posted onto the websites shortly. I will be attending other events in the near future so do check out the events section of this website for more information. Thanks for the detailed report from your trip to Blenheim Palace. Hot off the heels of the Keswick Mountain Festival, it looks like it was yet another very successful event for you. A year on, the book is still going from strength to strength. Congratulations Andy. Great to hear that you met your targets Andy but sorry that the Countryfile team did not make more of your presence there. Really enjoyed your spots on Look North with Paul Mooney, and thought that you came across very well, eloquent and so knowledgeable. 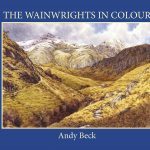 I was gutted to have missed you at the Hedgehog bookshop in Penrith where I bought my copy of The Wainwrights in Colour. Hi Colin, Thank you for the comment. I am sure that the CF team had lots to do and see, it will be on TV on Sunday night (19th). yes, the piece on look North was a nice bonus, thank you for your kind comment.